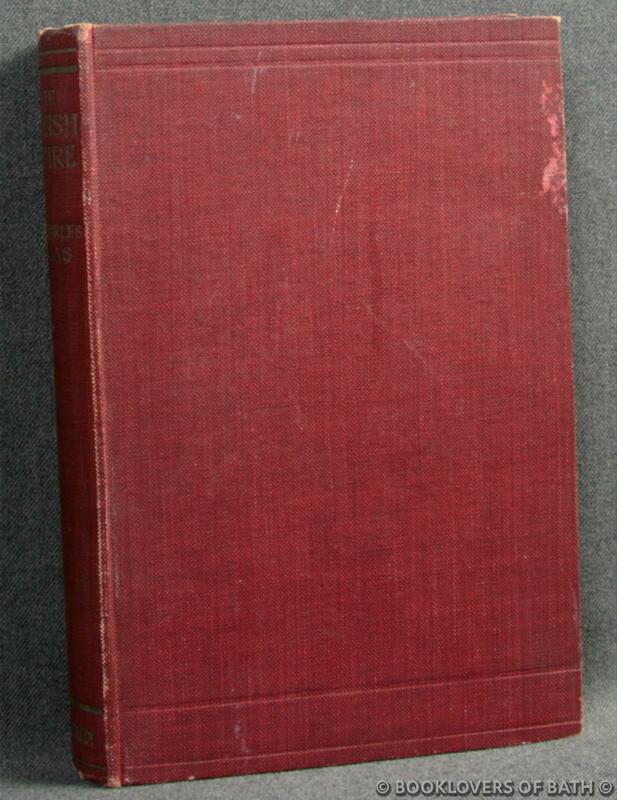 Macmillan & Co., 1915, Hardback. Condition: Very Good. Gently bruised at the head, tail and corners of the binding which is a little dull overall with a mark to the foredge of the upper board. Hinges strained at the rear. Text complete, clean and tight but a little age-tanned. Size: 7½" x 5". Red boards with Gilt titling to the Spine. 250  pages. Published by Macmillan & Co.